Princeton University is a 4 years, private, large sized school that educates undergraduate and graduate students in Princeton, NJ. 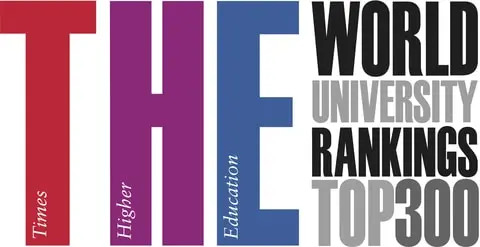 Princeton University offers bachelor's degree, master's degree and doctor's degree - research/scholarship.degrees in the fields of architecture and related services, area, ethnic, cultural, gender, and group studies, engineering, foreign languages, literature, and linguistics, English language and literature/letters and biological and bio-medical sciences and other 17 fields. Population of Princeton University is 8,004 (5,216 undergraduate, 2,788 graduate). The school provides on-campus housing and total dormitory capacity is 5,036. Cost for Room & Board is $ 12,069. 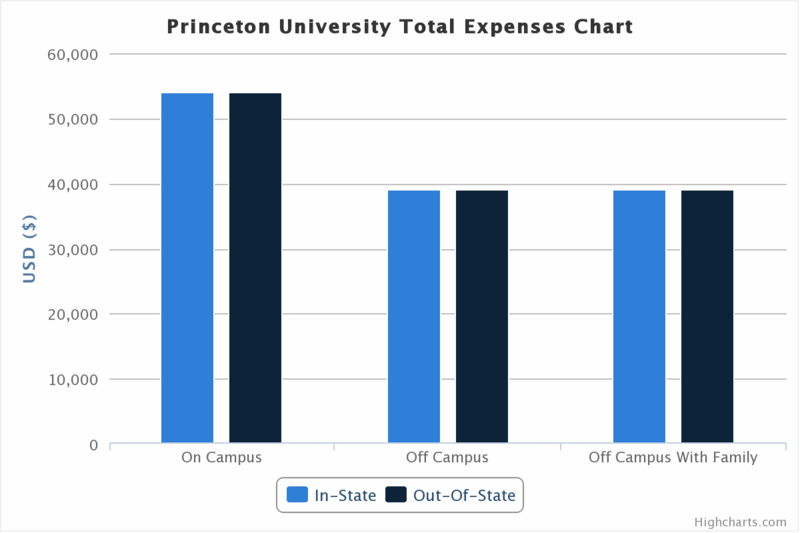 In 2012, In-state tuition of Princeton University is $ 37,000 and out-of-state tuition is $ 37,000 .